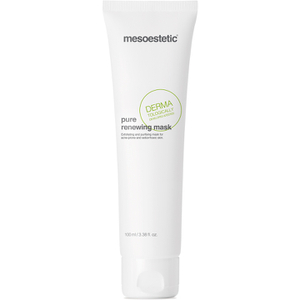 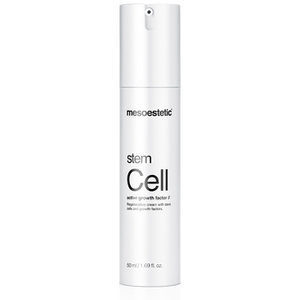 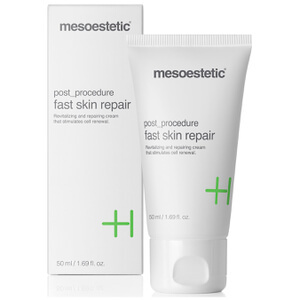 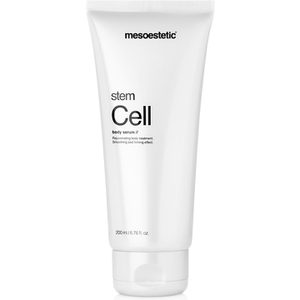 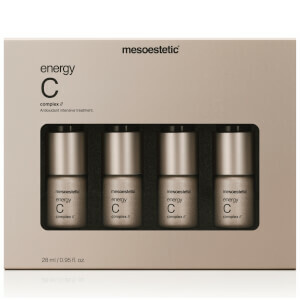 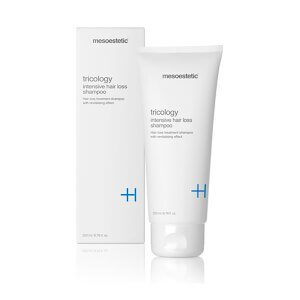 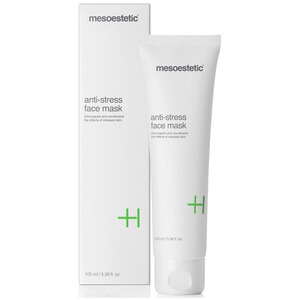 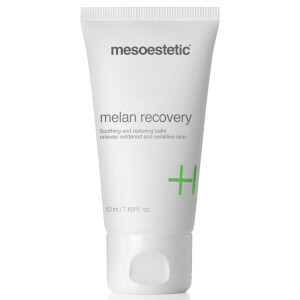 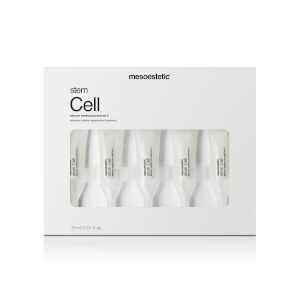 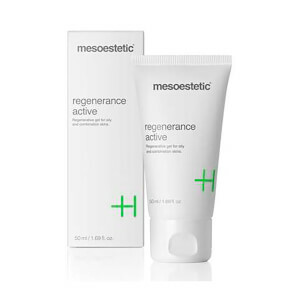 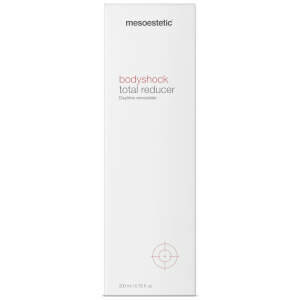 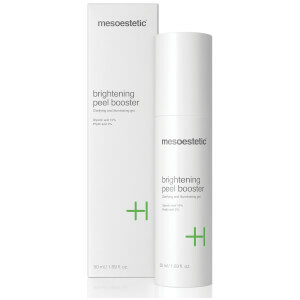 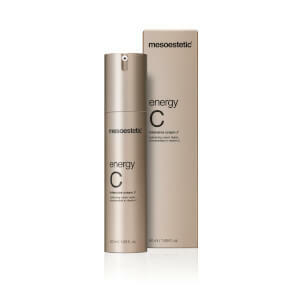 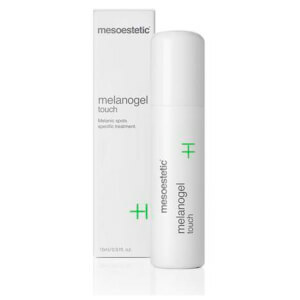 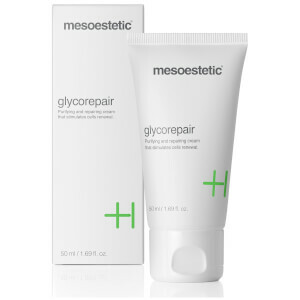 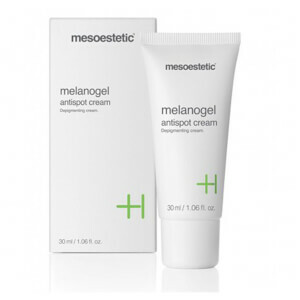 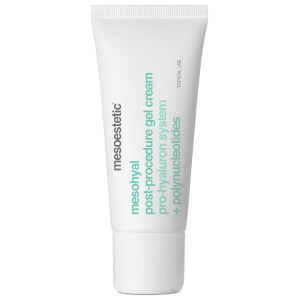 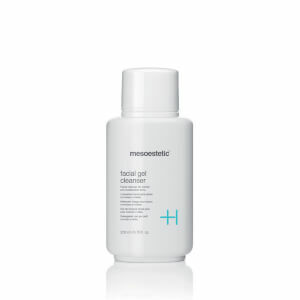 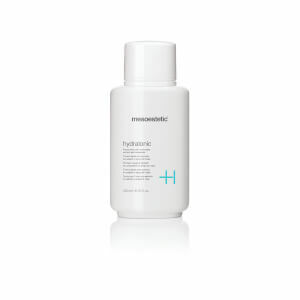 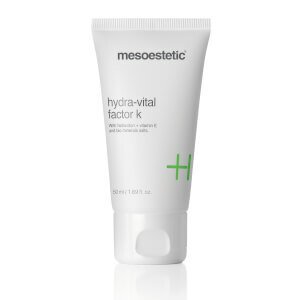 Mesoestetic is one of the most inspired and technologically advanced medical skin care companies in the world, leading the industry in innovation for almost two decades. 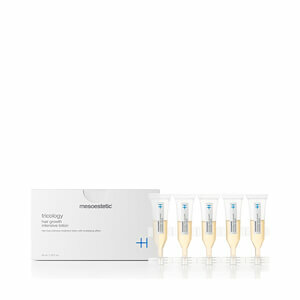 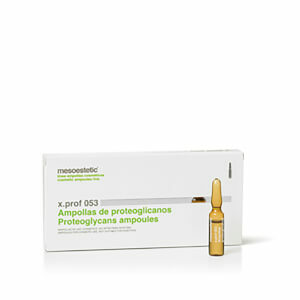 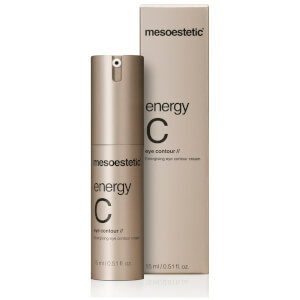 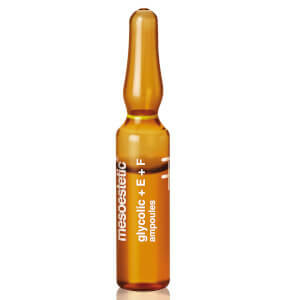 The expertise and research of the mesoestetic® pharmaceutical laboratories, headquartered in Barcelona Spain, is committed to the development and improvement of facial, sun and body treatments including continued research of the newest concepts in advanced ingredients and delivery systems. 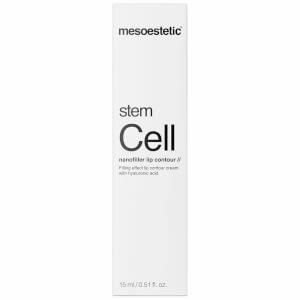 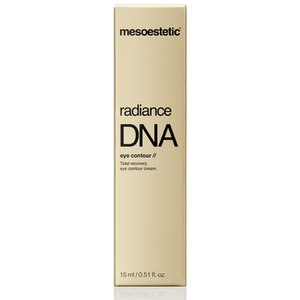 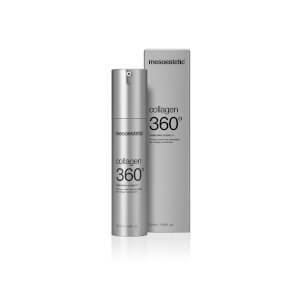 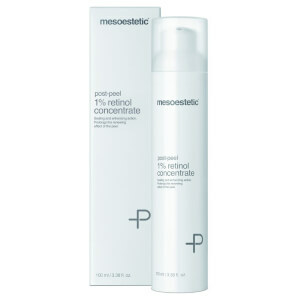 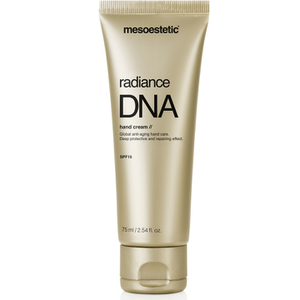 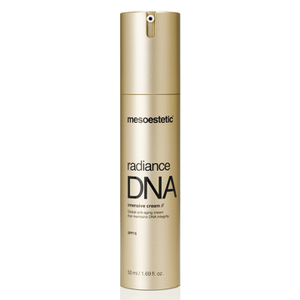 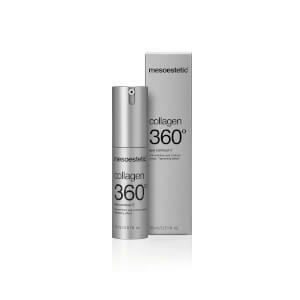 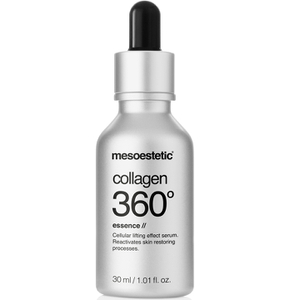 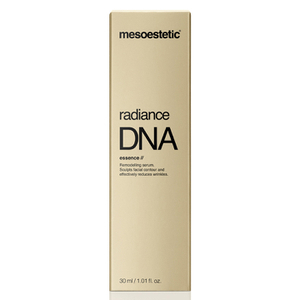 This combination of leading edge technology along with the proven experience of our researchers and chemist, places mesoestetic products at the forefront of corrective medical skin care.